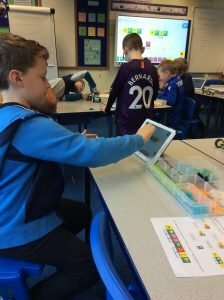 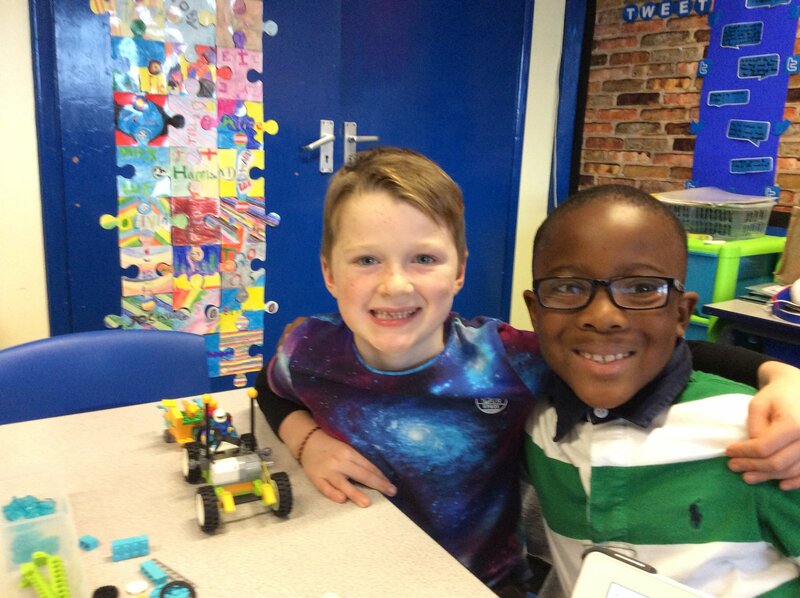 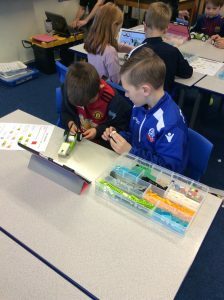 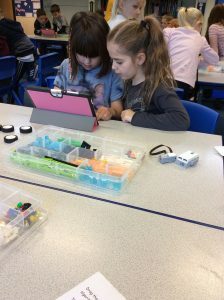 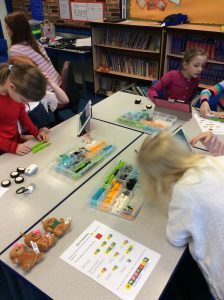 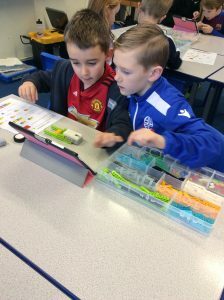 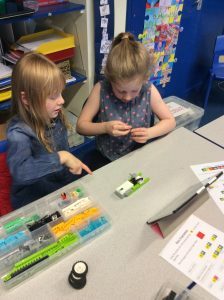 Year 3 had a brilliant morning taking part in a Lego workshop. 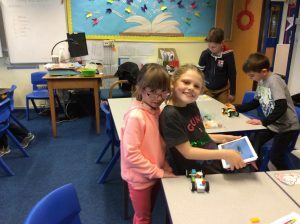 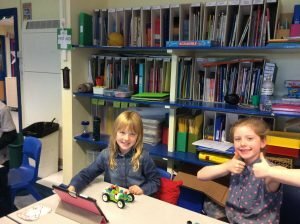 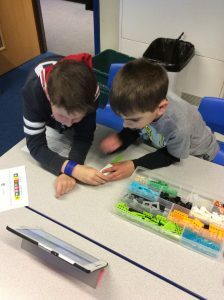 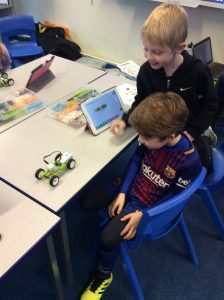 They made their own Lego cars and then made their own coding script that made the car move. 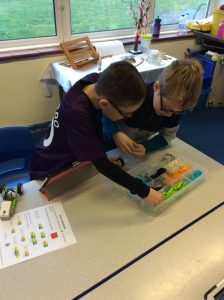 We had some very clever designs!